This footprint engraved in a stone is the 100% replica as the authentic fossil. 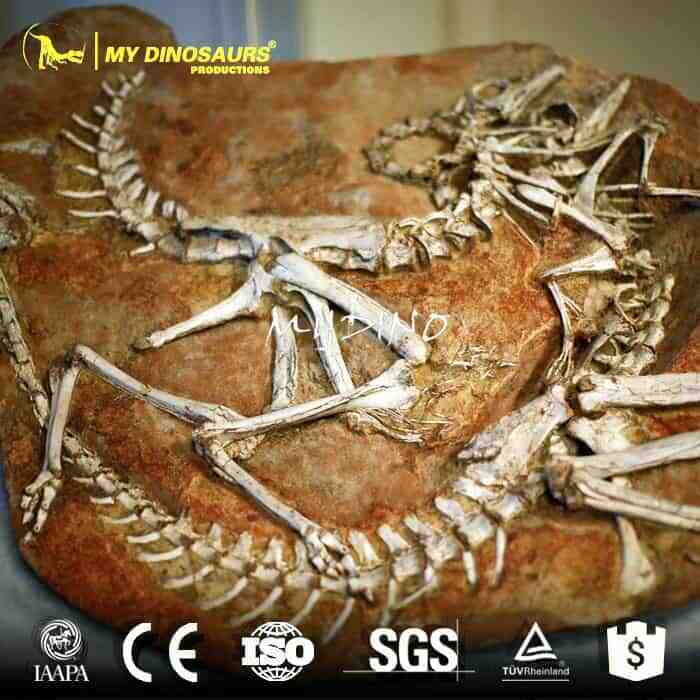 High quality in details makes it an excellent item in museum exhibition. 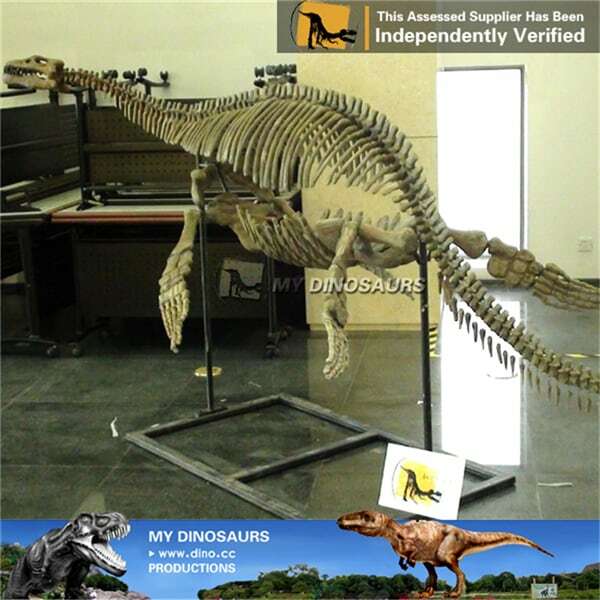 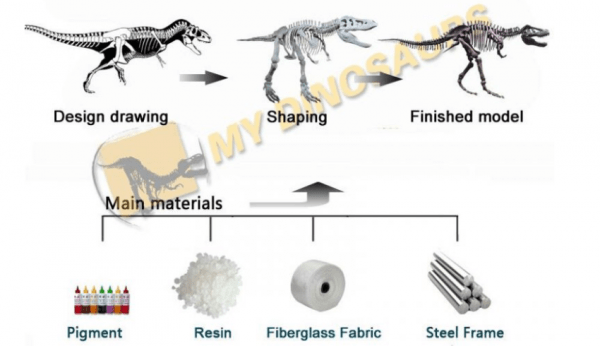 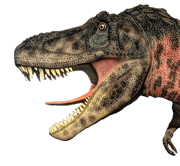 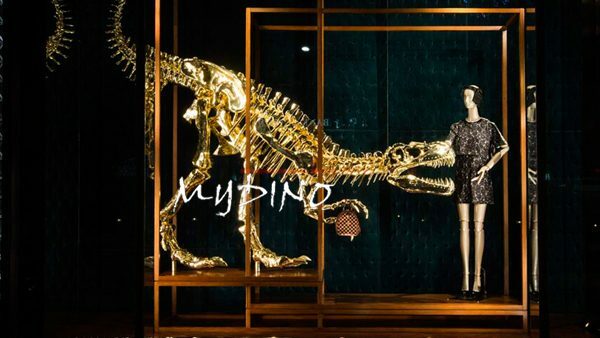 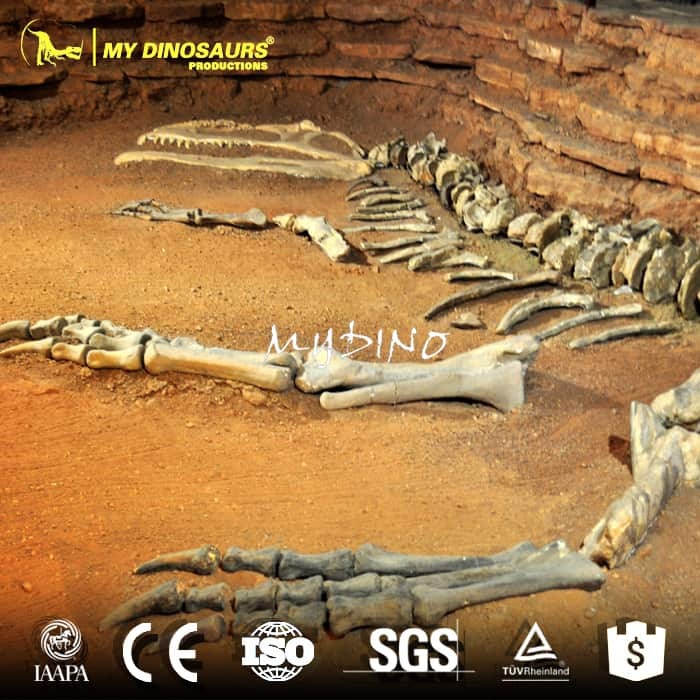 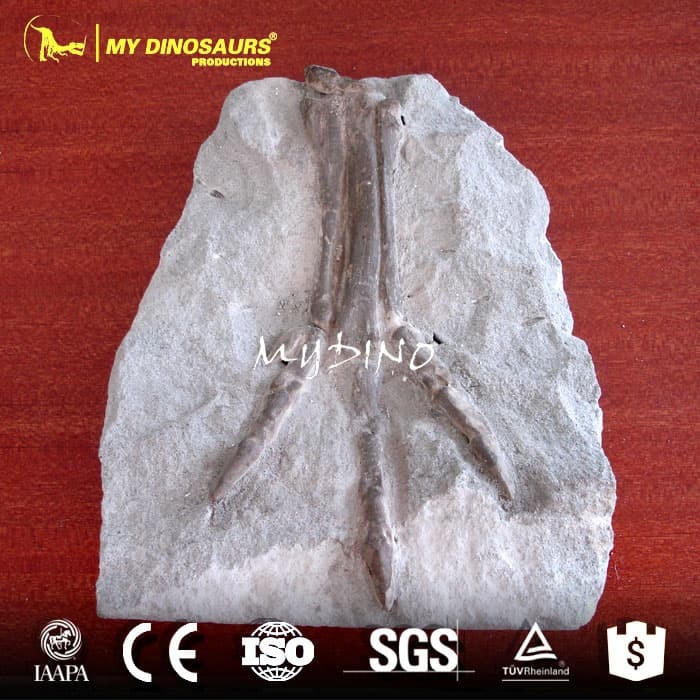 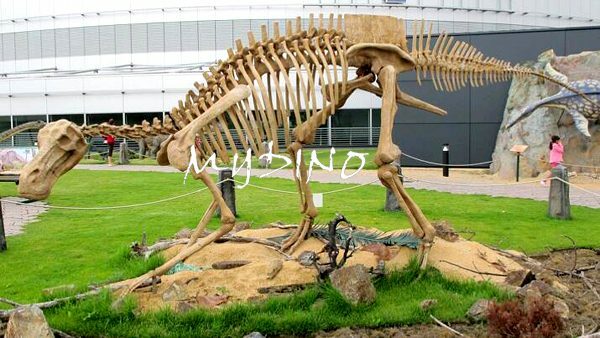 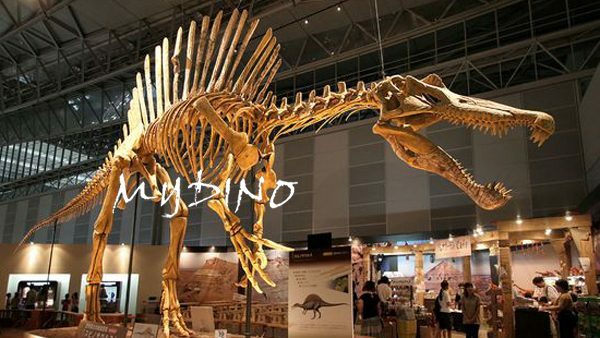 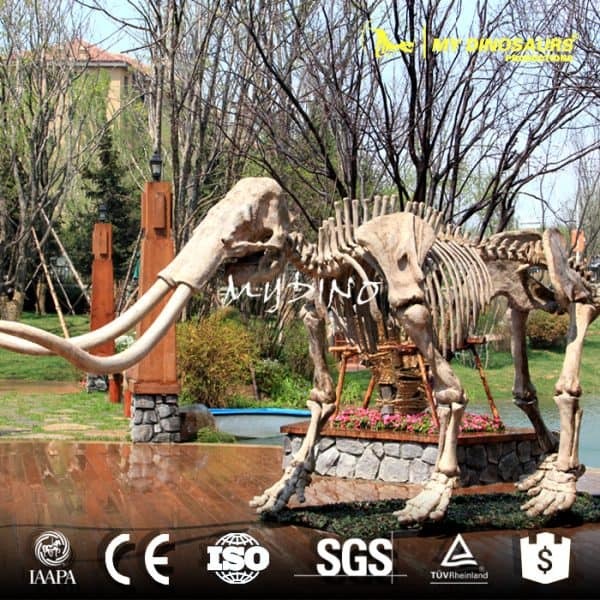 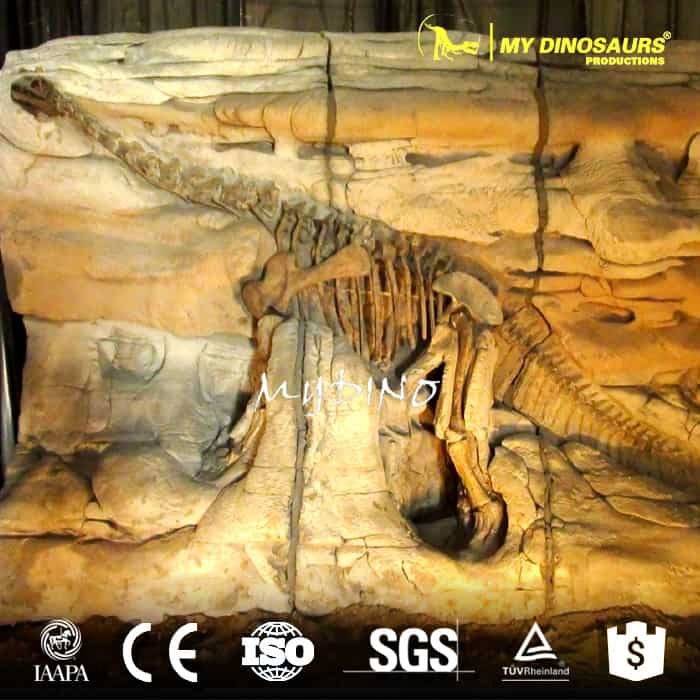 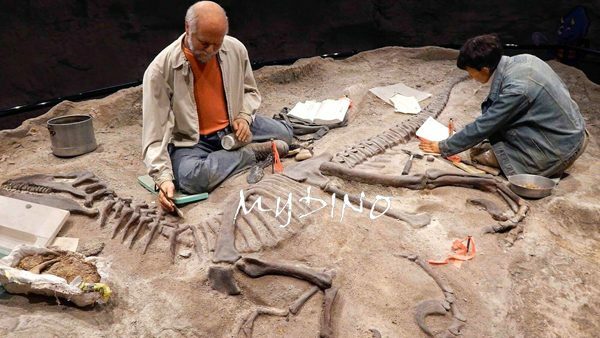 All our dinosaur skeleton or fossil products are replicas base on the precise science data.